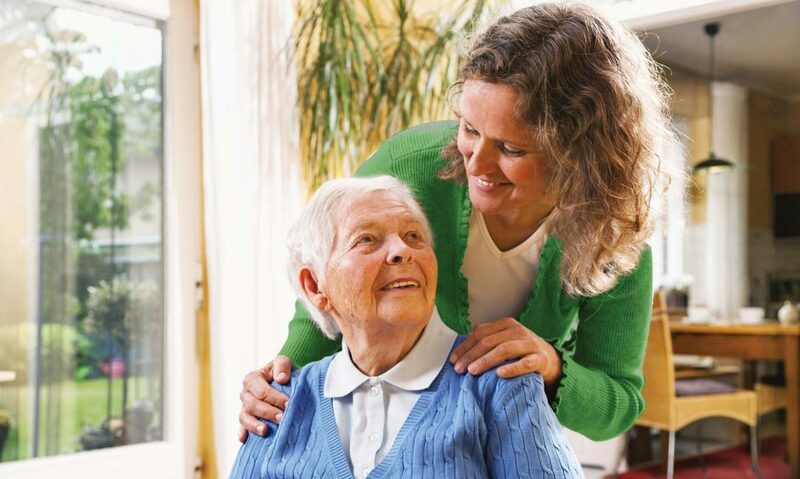 At Bramley Care we pride ourselves in the standard of care we deliver. Our in-house training center provides Bramley Care staff with the opportunity to continuously improve and expand their level of experience and education. All members of the care team receive ongoing theoretical and practical training. Our staff are provided with smart clean uniforms including fleece jackets, use of quality company cars, and mobile phones to ensure they have a reliable communications link and lone worker safety. We offer a competitive hourly rate, paid travel time and full or part time career opportunities. If you are a caring individual who wishes to provide a high standard of professional care in an established care agency then please fill out the application form.